Our best training for job searchers and entrepreneurs broken down into bite-sized bootcamps for quick wins. 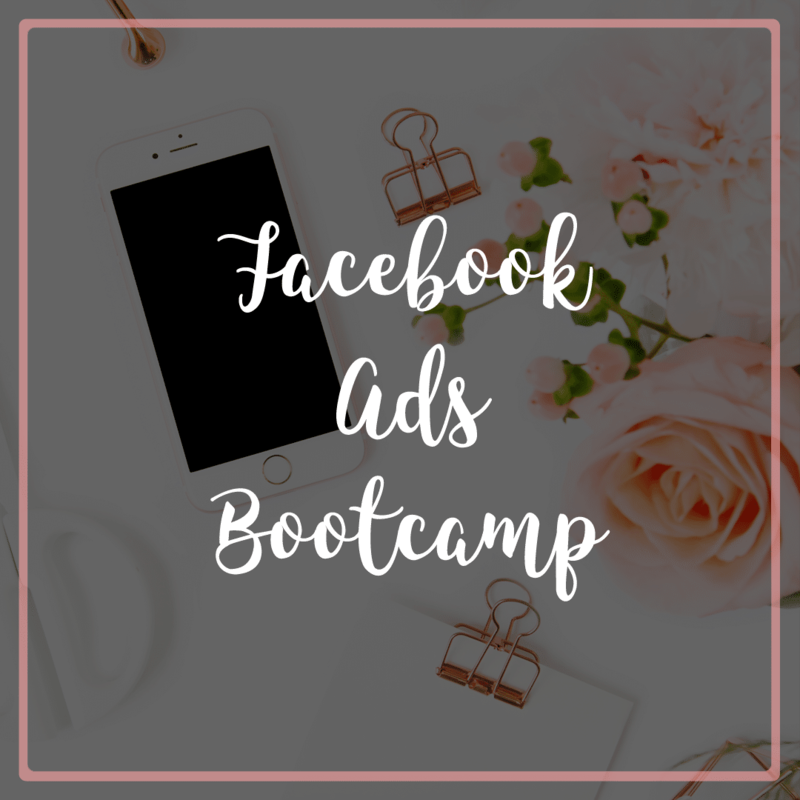 Learn everything from how to generate leads and sales, how to set your advertising goals, what metrics to track, how to create your Facebook ad strategy, how to set up your budget and how to scale. Includes tech companion training. 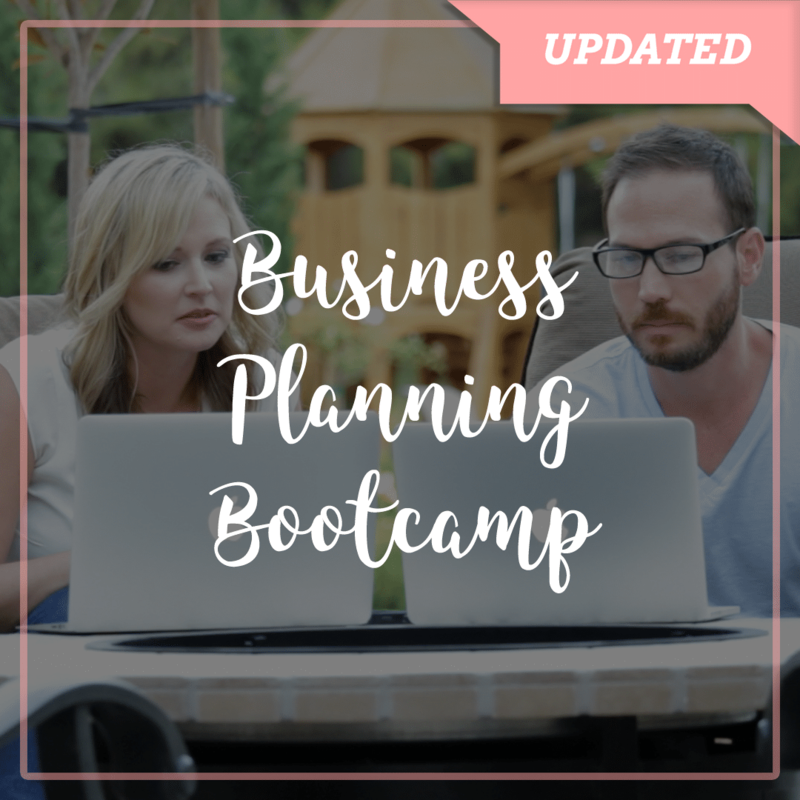 A step-by-step planning template and video training to create a plan to launch a profitable, freedom-based business. Instant download of the business planning template. Create your purpose, product, promotion, people and profit plans. 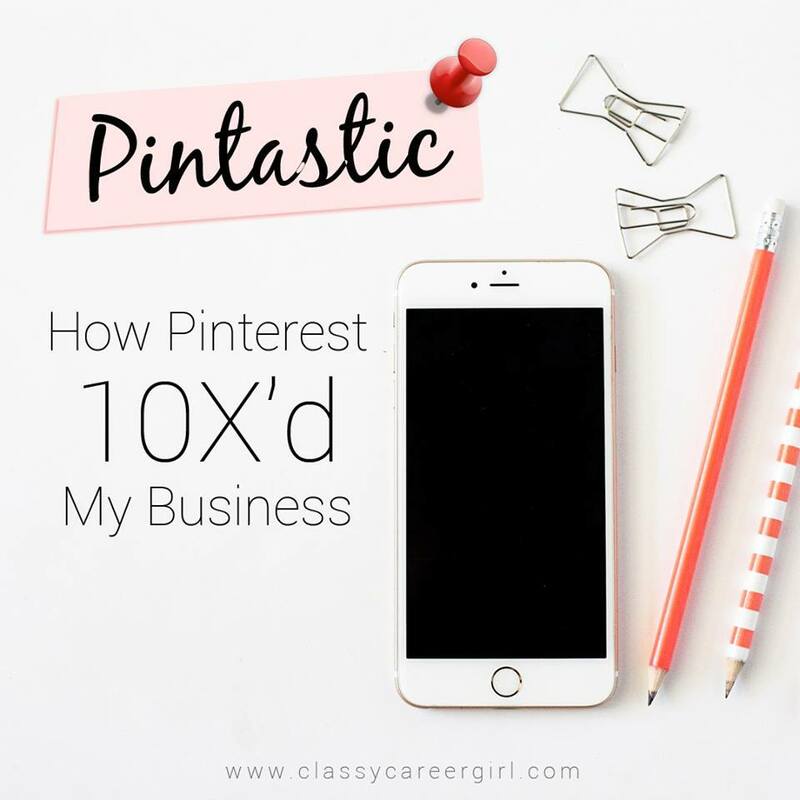 If you are struggling with how to get more eyes on your blog articles or products and you’re frustrated that you aren’t impacting as many people as you could be, this course will give you a step-by-step system for using Pinterest for Business. Learn how to get more organized, more focused and more productive. 4 online modules of productivity lessons with a PDF workbook and video training with Anna Runyan. Learn habits that will make more time and change your life. Make writing your blog easy, fun and profitable. 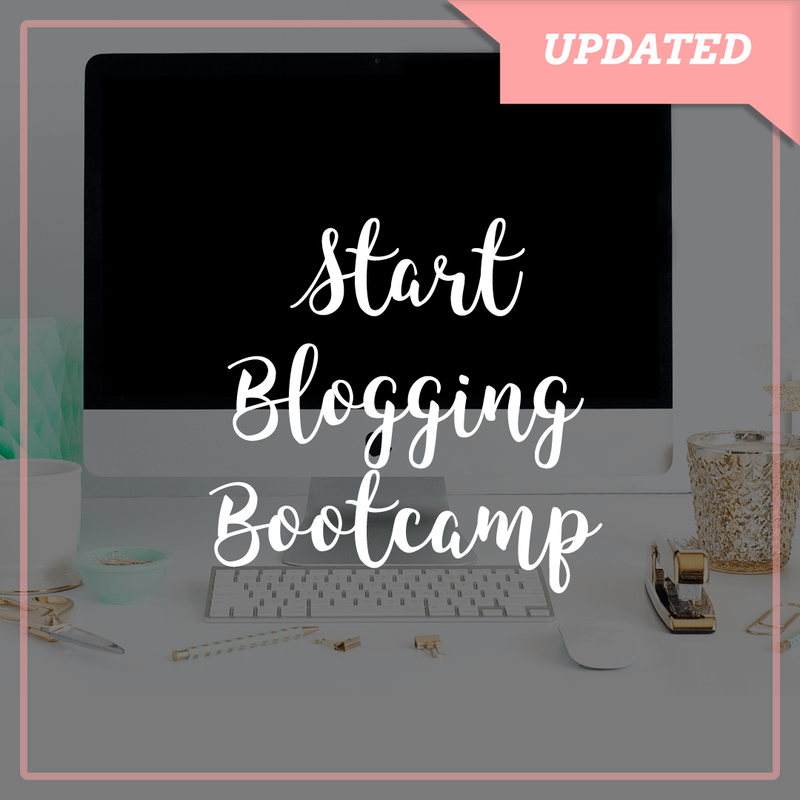 Learn how to set-up a website, write a blog post and plan out your blog calendar. Get past the overwhelm and technology frustrations with this step-by-step training with Anna and her web developer. 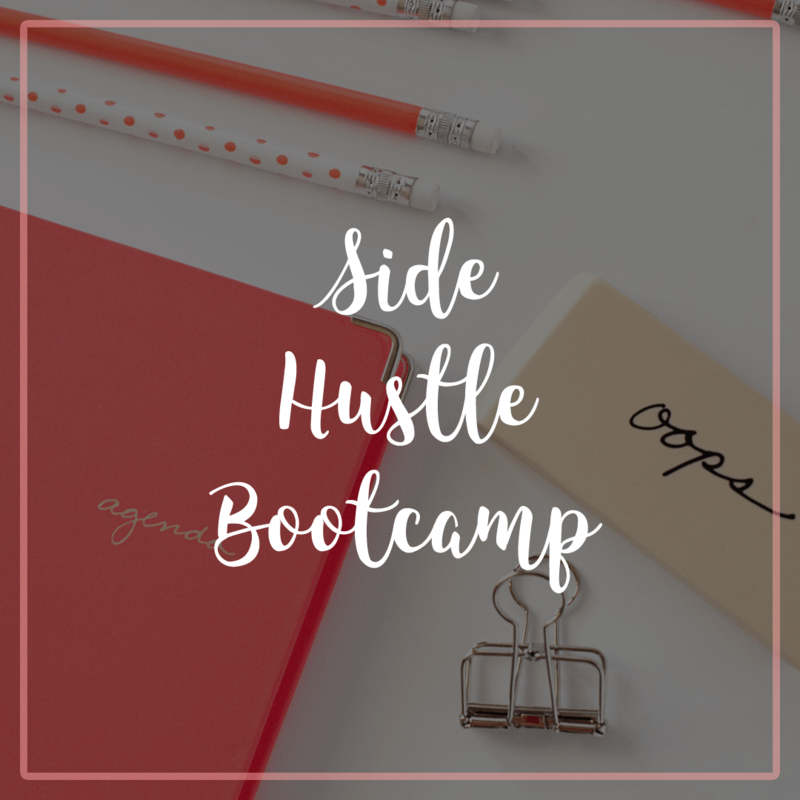 Want to turn your “Side Hustle” into a thriving business? You’re in the right place. Learn the first steps to take to create a business you truly love. Learn how to identify what business to start and the 5 P’s of a Profitable Business. 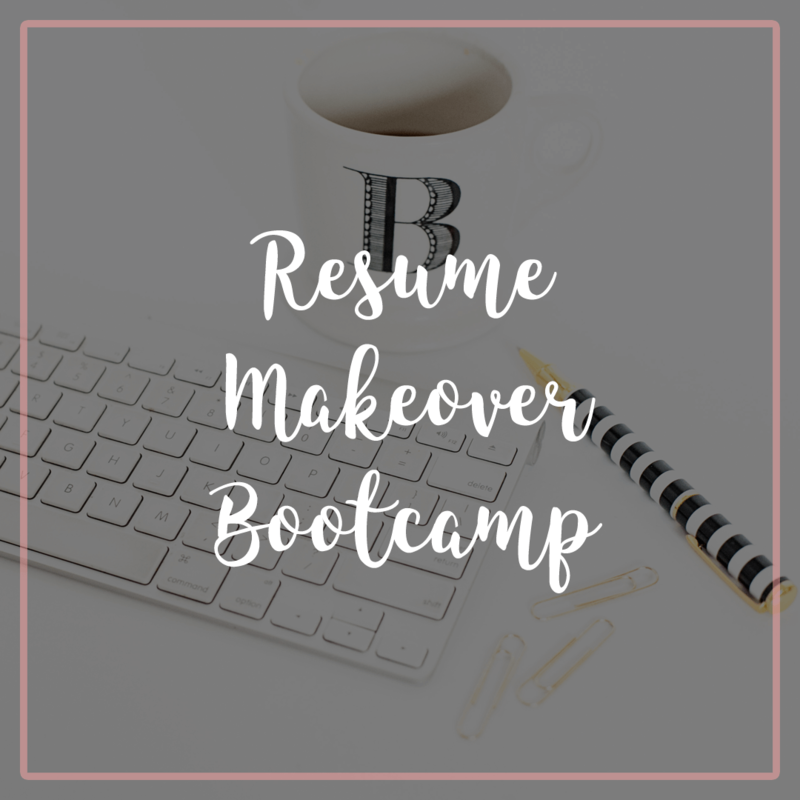 Learn how to create an awesome resume and cover letter that gets results. Identify what hiring managers want to see. Create your resume branding strategy and learn how to get interviews with your resume. Includes 10+ beautifully designed resume templates and cover letter templates. 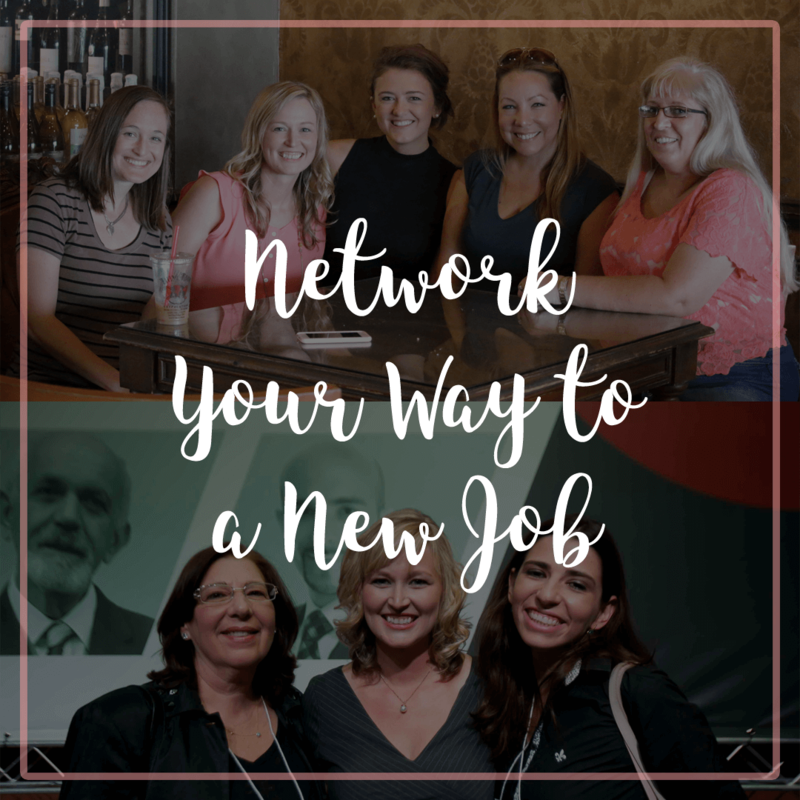 Trainings, guides, step-by-step resources, networking scripts and email templates done for you to knock down your networking barriers and network your way to a new job. This bootcamp is designed for introverts but has advanced training helpful for anyone. Your dream job awaits! 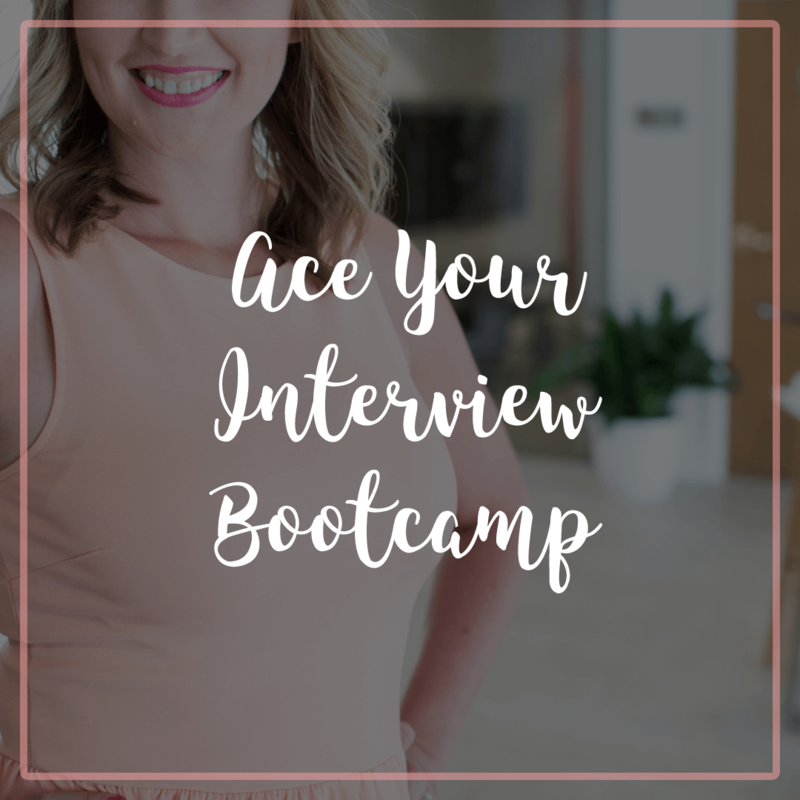 Learn our proven strategies for preparing for job interviews, be 100% prepared for your next interview with answers to the most commonly asked interview questions. Also, learn negotiation strategies to get the salary you deserve and reduce your interview nerves. 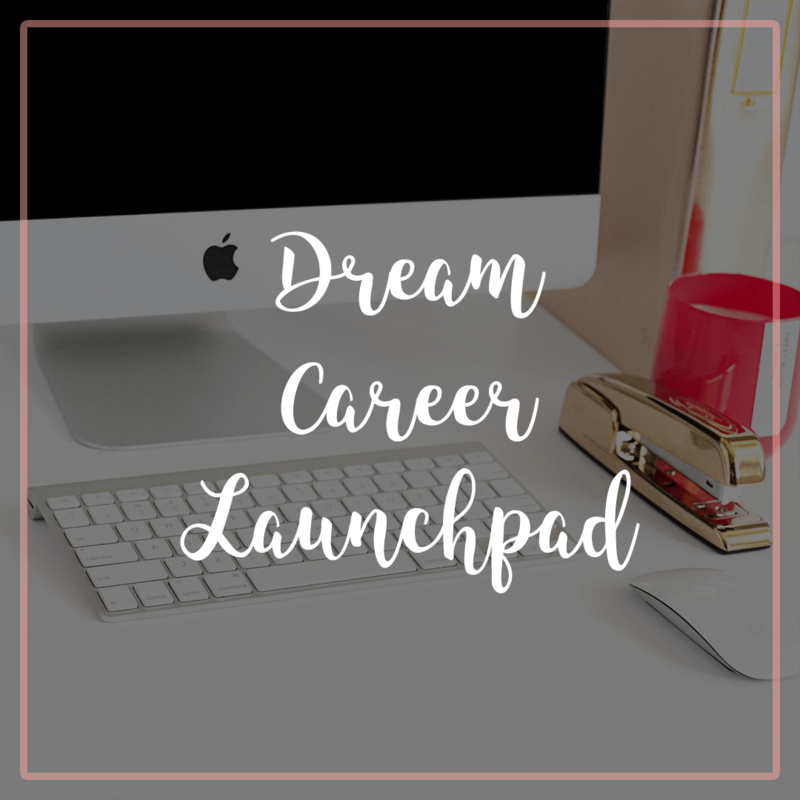 Learn how to take the first five steps to launch your ideal career or business. 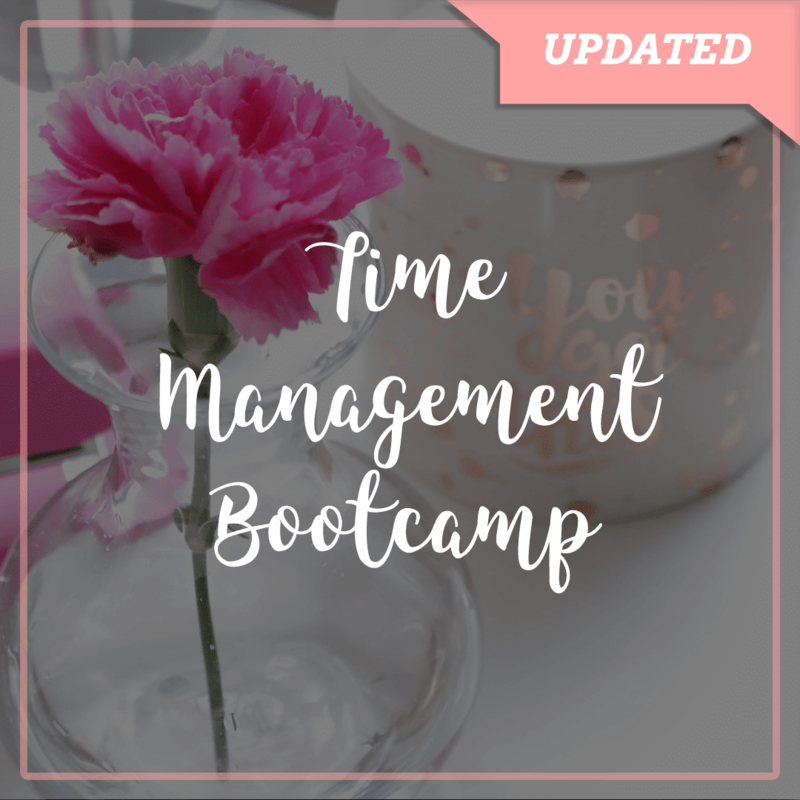 Course includes mastering your time, mindset, uncovering your roadblocks to success, determining your direction and making a plan to launch your dream career.